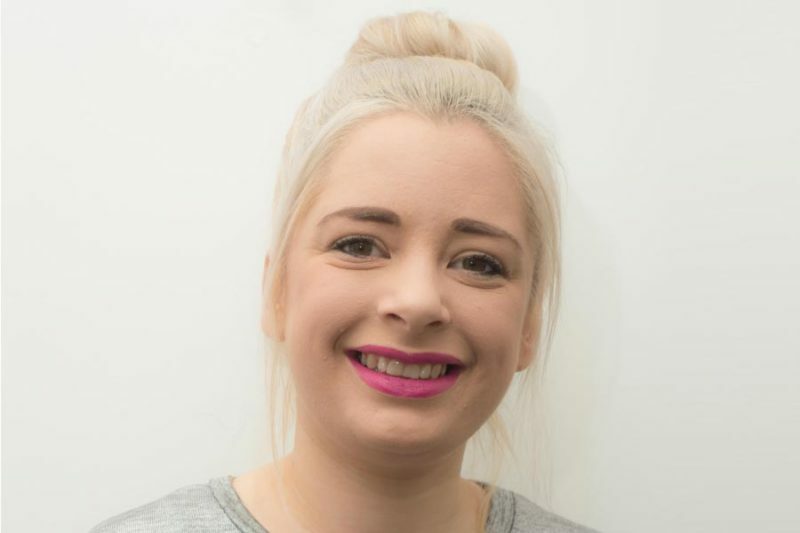 Vicky joined the team in the summer of 2013 as a Specialist stylist. She has experience in hairdressing competitions and has been a gym instructor in her past life. Vicky has two lovely children and is not afraid of hard work. Vicky is a Master colour expert making her one of two colour specialist in the salon. Get to Know Vicky; Hobbies: Running. Favourite Food: Steak! Favourite drink: Champagne when she is allowed!